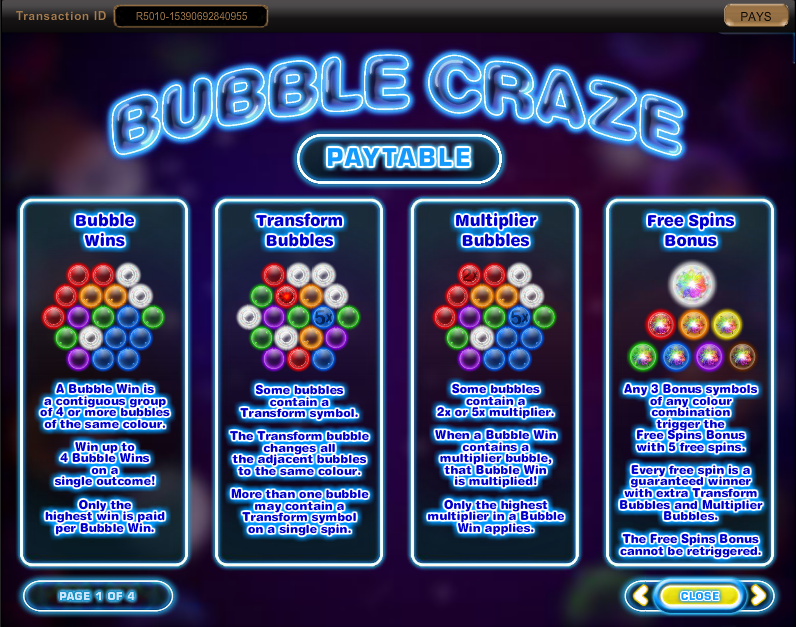 Bubble Craze is an attractive slot with a medium variance and an RTP value of 96.2%. The free spins bonus can award big payouts thanks to the extra Transform and Multiplier bubbles in each spin. 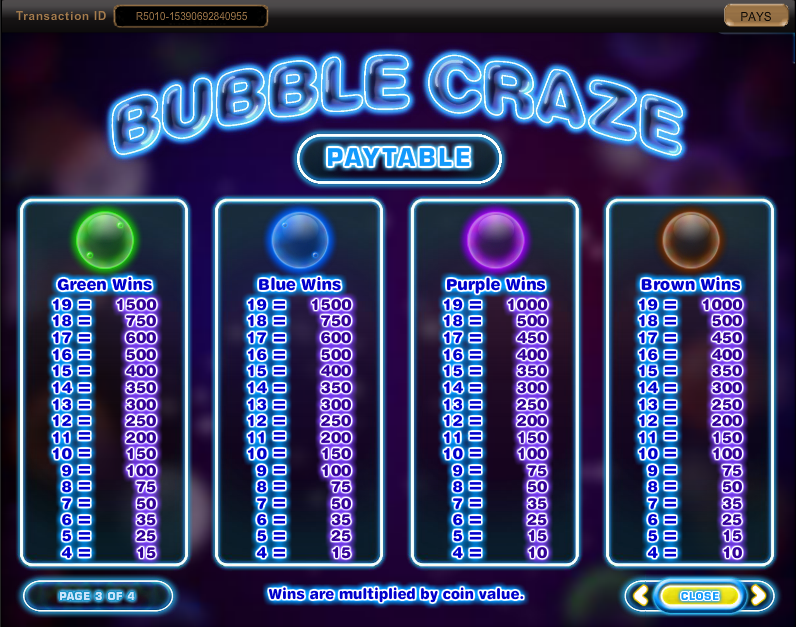 Bubble Craze is a video slot coming from IGT. As the slot name already suggests the game is inspired by bubbles and the designers were very innovative with the game design and all the bonus features it has to offer. At first look the slot may remind you of the mega popular arcade game Puzzle Bubble. Maybe this game served as an inspiration for the slot in the first place. The visual details in the slot are great and the designers used a bright choice of colors to make the game appealing to the eye. The gameplay in Bubble Craze is very interesting and unusual to say the least. The game doesn’t have a classic payline design and uses cluster pays instead. Winning combinations are formed among 4 or more matching adjacent bubbles. Players can get up to a maximum of 19 matching symbols in a single spin. 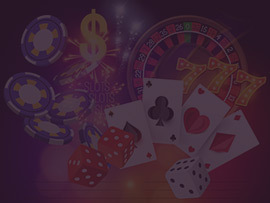 The bet size in the game can range anywhere from $0.50 up to $2,500 per spin in some casinos. As we mentioned before the slot doesn’t have any paylines and comes with 5 rows of symbols featuring a 3x4x5x4x3 grid. The top payout in the slot comes from landing a full screen of Silver Bubbles awarding a payout of 1,000 times the total stake. The game has a medium variance and an RTP value of 96.2%. During base play keep an eye on the special symbols as they can help you create bigger payouts. When a bubble with the Transform symbol lands on the screen it will transform all adjacent bubbles to the same color. Players can land more than one Transform symbols on the reels and with some luck they can all transform to the same color awarding a big payout. On any given spin you can also get a bubble with a multiplier symbol. 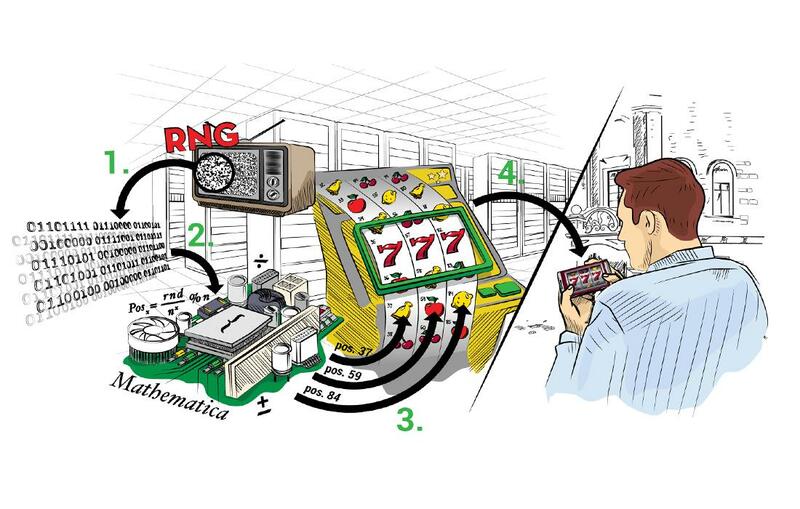 The multiplier can be times 2 or times 5, so if it contributes to a winning combination the overall payout will be multiplier by 2 or 5. 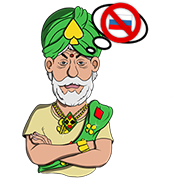 The slot also comes with a free spins bonus round which is triggered by landing 3 Bonus symbols of any color on the screen. 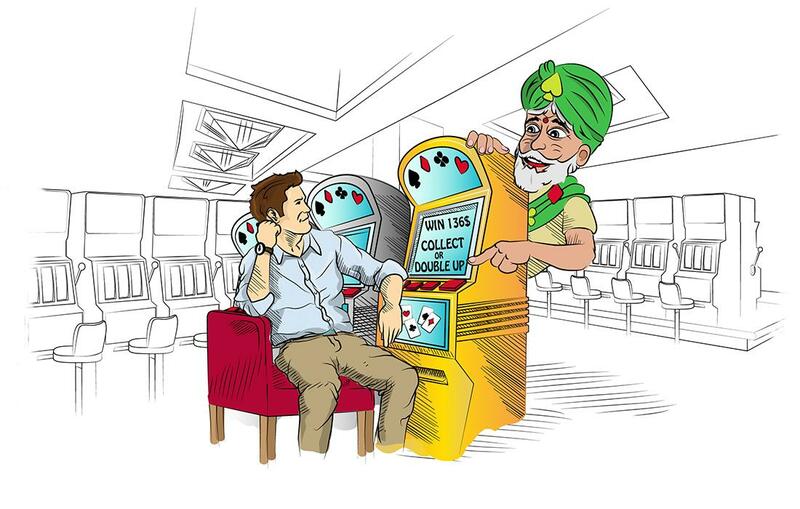 When this happens the player is awarded with 5 free spins, where each spin will come with a guaranteed win. During the bonus round extra Transform and Multiplier bubbles will land on the screen contributing to bigger payouts. 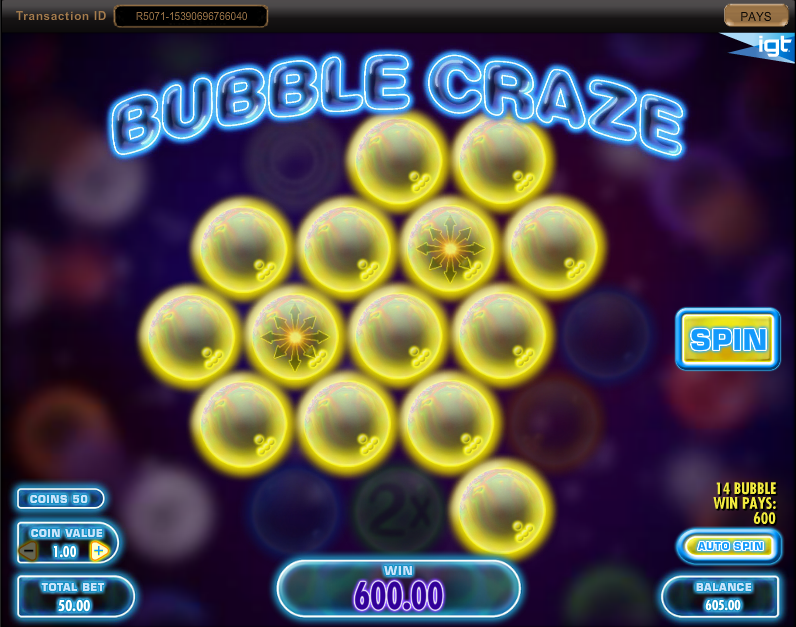 Bubble Craze is an interesting video slot which deviates from the standard slots design. The game comes with a cluster pays design where winning combinations are formed among 4 or more adjacent matching bubbles on the screen. The biggest excitement in the game comes from the Transform and Multiplier bubbles which are guaranteed to land on every spin during the free spins bonus and create winning combinations on the screen.